Open 11am to 1am daily! featuring our famous "Philly's Finest" Cheesesteak! 5799 Lighthouse Cove, RT 54, Fenwick Island, DE. In May 2005, High Stakes Bar & Grill was merely known as Philly's Finest. Combining affordable prices and irresistible food started the business off with a bang. Having 25 plus years experience in a small sandwich shop in the suburbs of Philadelphia, the business was built for its local customers. Thanks to our ambitious reputation, Philly's Finest took off and was left wondering what else it could become. In May 2008, Philly's Finest added a bar in the then newly vacant business area immediately next door. This action was repeated only a year later and another bar was constructed and opened in 2009. Philly's Finest transformed into High Stakes Bar & Grill. Fully equipped with two bars, seating for over 100 people, a full restaurant menu and all the sports you can imagine, High Stakes became something more than it had set out to be. 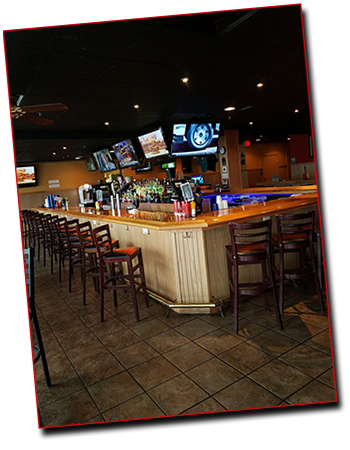 High Stakes is now not only recognized for its mouth-watering cheesesteak but for being the local hot spot in the community. The cheesesteak is and has always been the top seller but the menu now includes signature sandwiches, salads, burgers and much more. The bar also features live entertainment from various types of musicians and DJs. 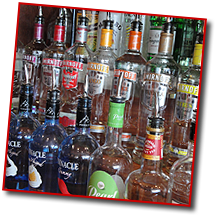 High Stakes is open 7 days a week and has two full bars and a daily Happy Hour from 11am-7pm. If you like what we have to offer and want others to know about us, please kindly rate us on Tripadvisor.com & Yelp.com!! The locals agree -- High Stakes Bar & Grill is the place to be!